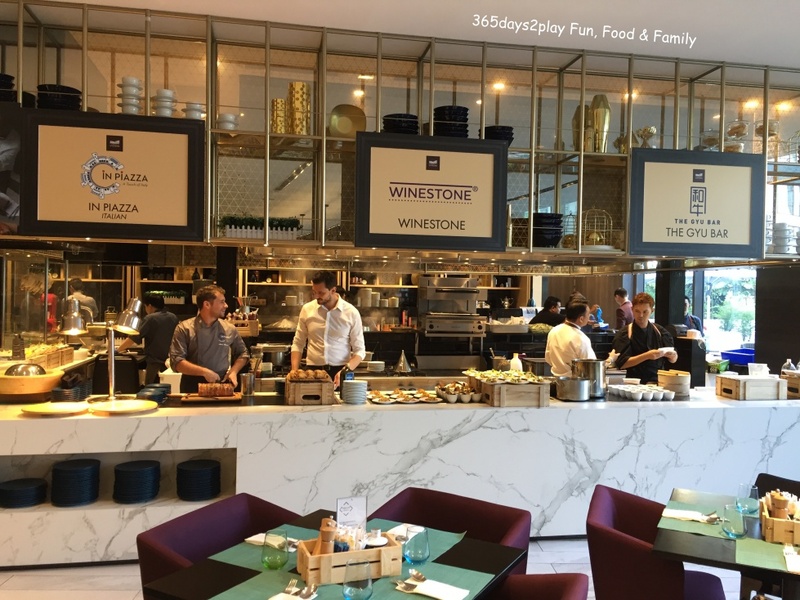 The recently opened Dine at Stevens is a development housed within the Mercure Singapore on Stevens and Novotel Singapore on Stevens, that boasts a grand total of 11 restaurants. A number of the outlets are housed in individual "pods" that are designed to resemble lily pads from an aerial view, while the rest are within the 2 hotels. Outback Steakhouse is 30 years old! Enjoy up to 30% discount! Did you know that Outback Steakhouse is 30 years old this year? 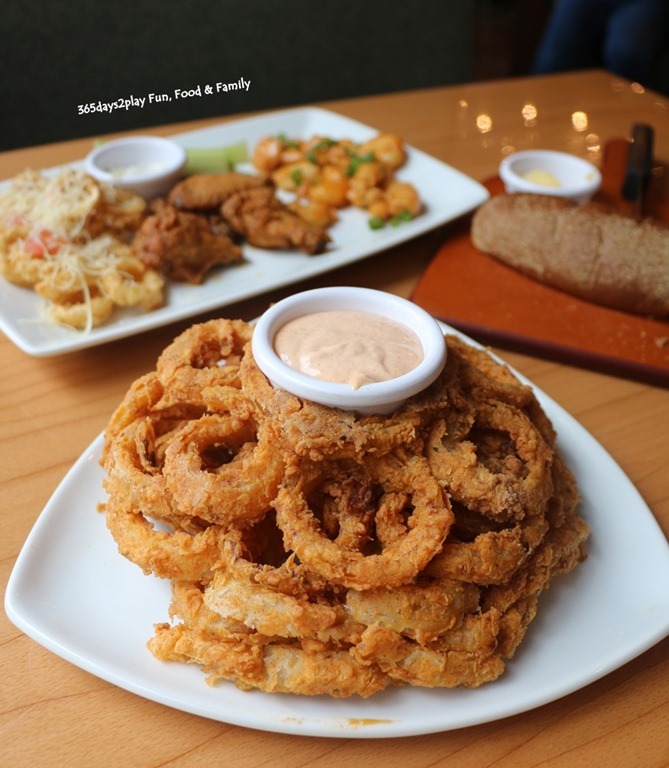 To celebrate its 30th birthday, Outback Steakhouse will be offering up to 30% discounts when you dine there. Scroll down to the end of the post for details on how to obtain the 30% discount. We checked out Outback Steakhouse’s outlet at Orchard Gateway. I prefer this outlet compared to the previous location at Millenia Walk as it’s much brighter here and the decor is not so dated. 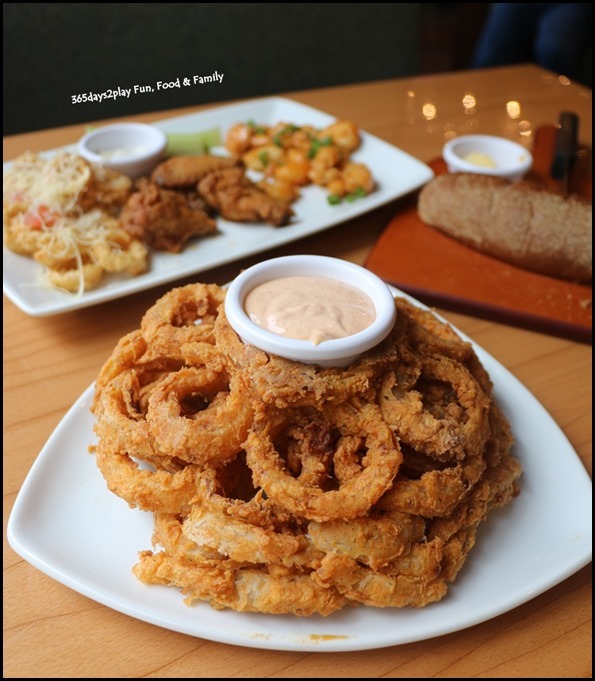 I’ve always liked Outback Steakhouse for its famous Typhoon onion rings. When I was first served the dish more than a decade ago, I was amazed. I still am amazed actually! The humongous portion of onion rings still tastes so good after all these years. Huge crispy piping hot onion rings, not tiny flimsy bits. So good.